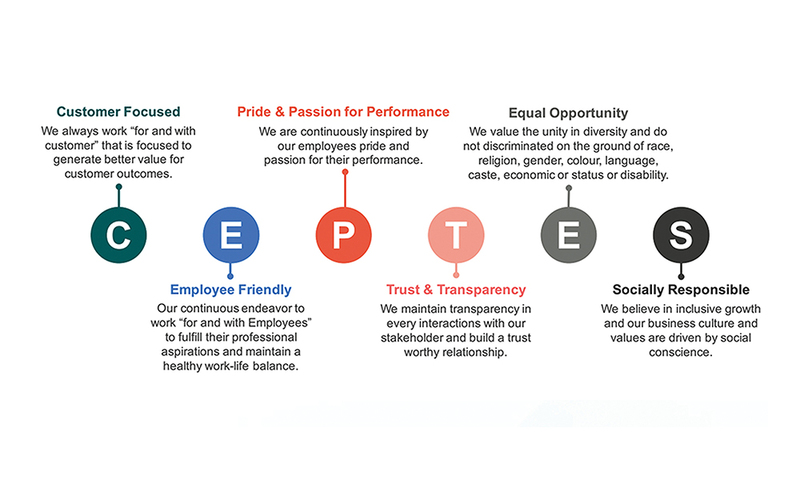 CEPTES’s culture is made possible by each of our employee’s contribution. We are proud of the values we created as a team and as individuals. We hire smart people and that reflects in our culture. We always try to hold ourselves to high standards and stick to our primary principles which are customer focus, employee friendly, passion for technology, trust & transparency, equal opportunity, and social responsibility. We celebrate the diversity of our team, while also working together as one force. Keeping in mind the increasing need to continuously learn and evolve, we offer equal opportunity for employment and personal growth through extensive learning and skill development programs. With a mission to progress, innovate and add value, we help our people to maximize their potential. 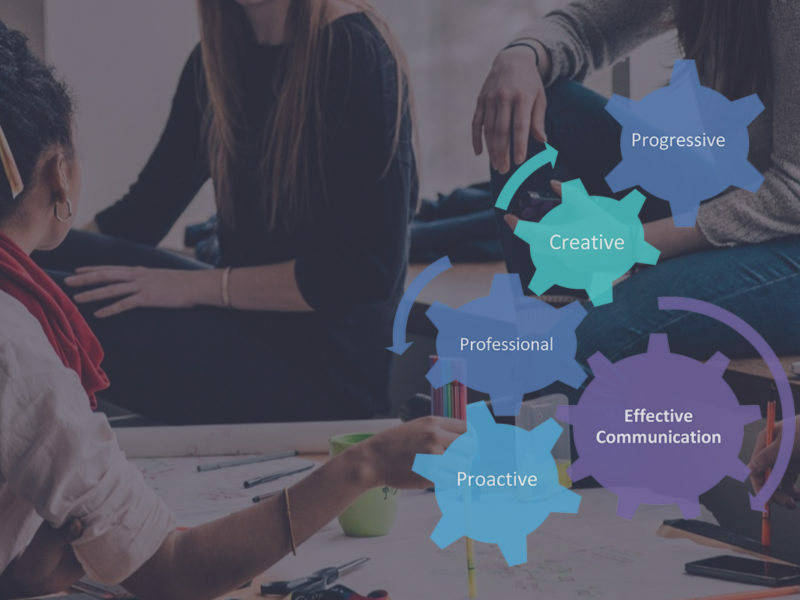 Our work culture is defined by agility, flexibility, transparency, teams with individual responsibility and without hierarchies. We believe in high quality and customer service – with the right amount of fun, events, and an impartial work-life balance.